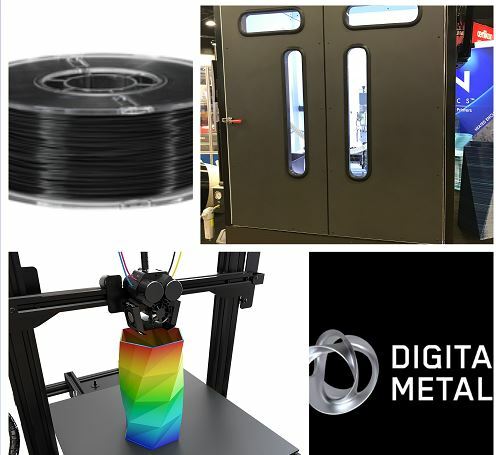 Phoenix Analysis and Design Technologies (PADT) teams up with Stratasys Ltd, one of the giants in applied additive technology solutions, to set up a first-of-its-kind additive manufacturing lab in Colorado – located at the Metropolitan State University of Denver. 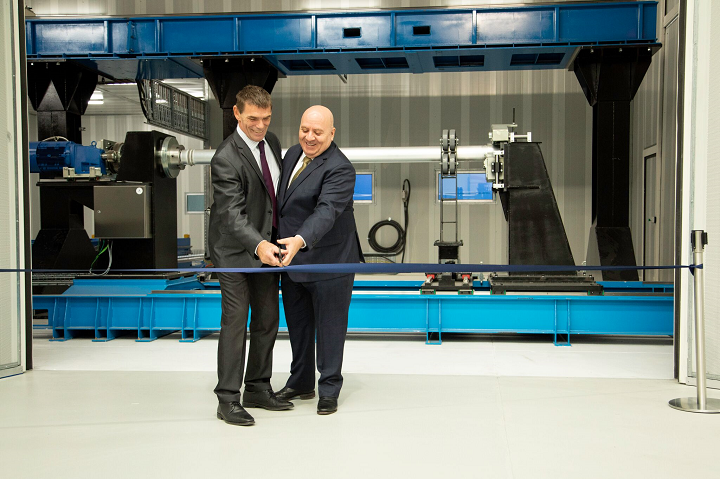 Named the Lockheed Martin Additive Manufacturing Laboratory (which refers to the fund granted from Lockheed Martin Space Systems), this lab is dedicated to the advance use of 3D printing for creation of composite tooling applications addressing complex design and manufacturing requirements. 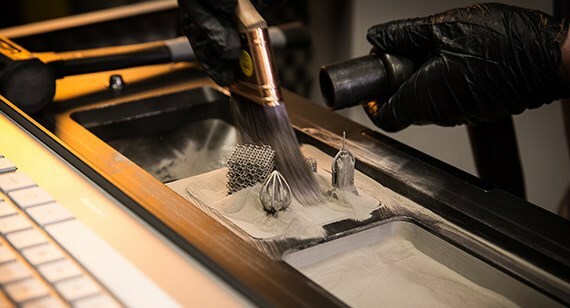 Additive technology solutions from Stratasys such as Fortus 900mc Production 3D Printer are the main materials of this lab. 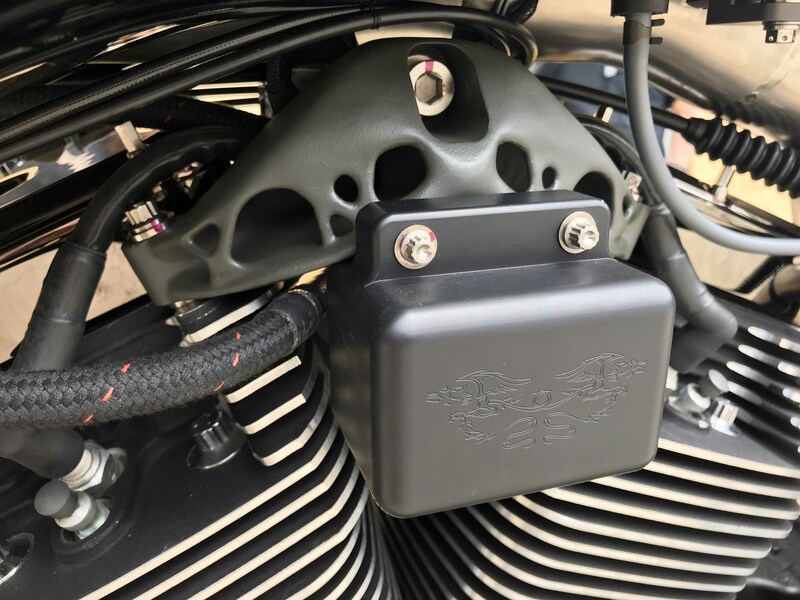 They allow students and engineers to accelerate production and streamline capabilities with 3D printed, custom tooling solutions addressing original designs and shapes. The lab has become one of the few located in Colorado and the only one at a higher-education institution in the Rocky Mountain region. 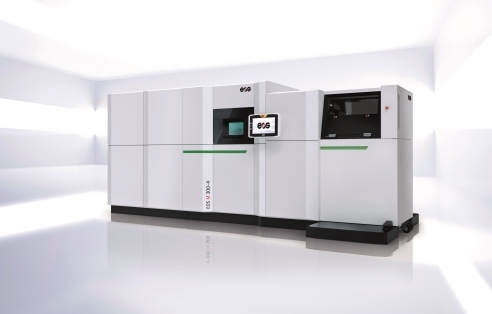 It is a major development as well as investment in the advancement of additive manufacturing tooling applications. 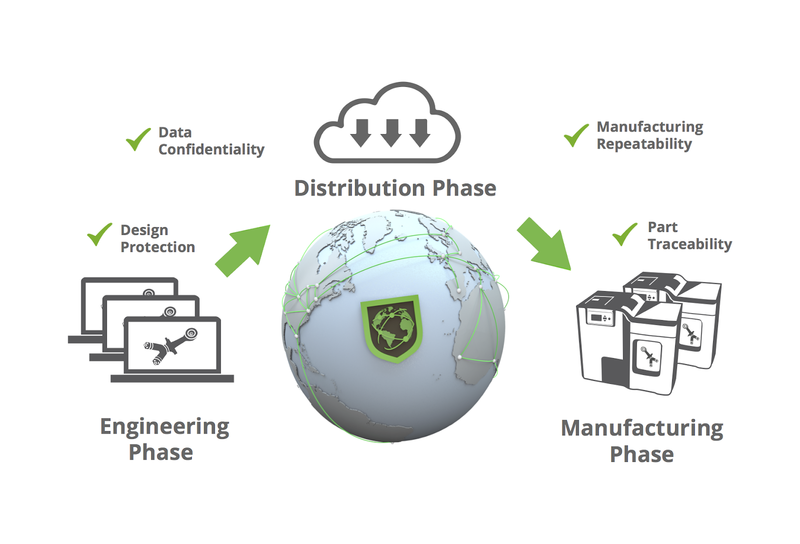 Very soon, other academic institutions will make use of the additive manufacturing technology but in the meantime, PADT will work with MSU Denver, Lockheed Martin and other users to build a Fortus 900mc Users Group in the region.